Up to 4 Server Nodes (48 CPU Cores & 48 Memory Slots) can be installed in a 2U C6100 Enclosure. Install up to 4 Server Nodes with each 2 CPU's and 12 memory slots. The Server Midplane Controller Board is required to install the Server Node in the enclosure. 1 midplane can support up to 2 Server Nodes. 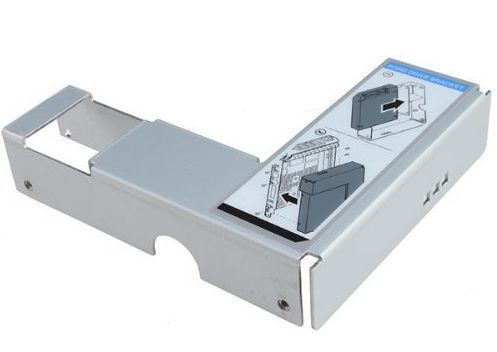 Required to connect the Enclosure midplane with the harddrive backplane. 3x when 3 nodes are installed. 4x when 4 nodes are installed.